After 10 years in the towing service, we know how to move your car reliably! We know how to get the job done efficiently - that saves you bucks! We serve Alexander City, AL & Beyond! Give us a call at 256-392-4554 - we are just one short phone call away! We have the power to tow local as well as long distance. We also respond to wrecks on county, state, and city rotations. 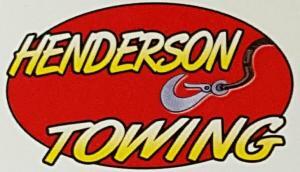 Our quick response towing and roadside assistance is fast and reliable! We will provide jump starts, fuel delivery & door unlock services around the clock, 24/7. Our services are here to help you, so whenever you need us, we will be ready to help you immediately!